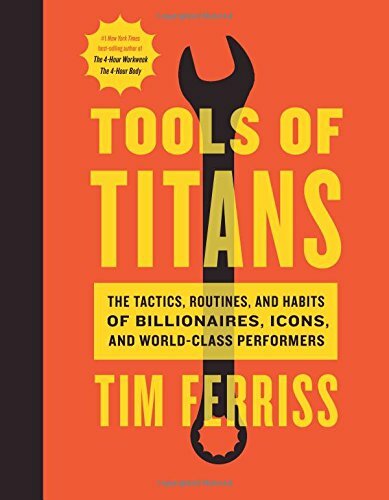 Last week NYT bestselling author Tim Ferris was on the Tonight Show talking about his newest book, Tools of Titans: The Tactics, Routines, and Habits of Billionaires, Icons, and World-Class Performers. Tim's interviewed thousands of the most successful people in the world on his podcast, and is a massive success himself. His new book is a "best of" compilation of all the things people used to become captains of their industry. "What's the #1 thing people did to become so successful?" 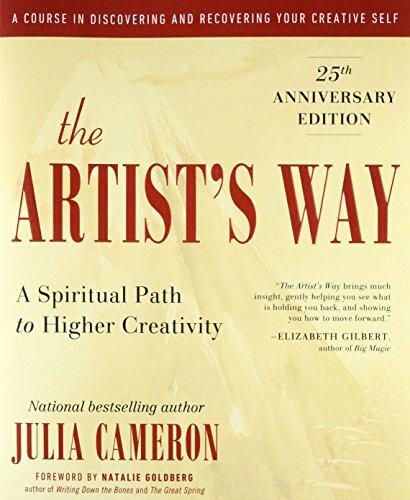 "The #1 thing they all did, hands down, was they had some kind of daily mindfulness practice." Tim said it kept coming up over and over in his interviews -having a daily mindfulness practice was a key habit of the most successful and influential people in the world. Tim said it varied from person to person, some listened to music, some meditated, some journaled, but they all did something each day - and they usually did it in the morning. There's a few inspirational practices I keep coming back to that I've had outstanding results with, and I've listed my "Top Five" below. Anyway, here are a few of my all-time favorite morning meditation rituals that will instantly add a dose of joy and tranquility to your day. Obviously, I'm a huge fan of gratitude practices. They're so simple, yet so powerful! I usually like to do my gratitude practice before bed because it helps me sleep better, but I've found writing in my gratitude journal in the morning gives me a nice boost of joy and energy for the day ahead. I've also heard from several of my readers they like to practice gratitude while drinking their morning coffee or on their commute to work, which I think is wonderful, too. I've got a couple of options for you when it comes to gratitude practices - just choose one that sounds most fun to do. GRATITUDE JOURNAL: Write down what you're grateful for inside a gratitude journal. There are some inspiring guided gratitude journals here and here. GRATITUDE JAR: Write your gratitude on a slip of paper, and put it into a gratitude jar. Go here to learn how using a gratitude jar transformed my whole life! 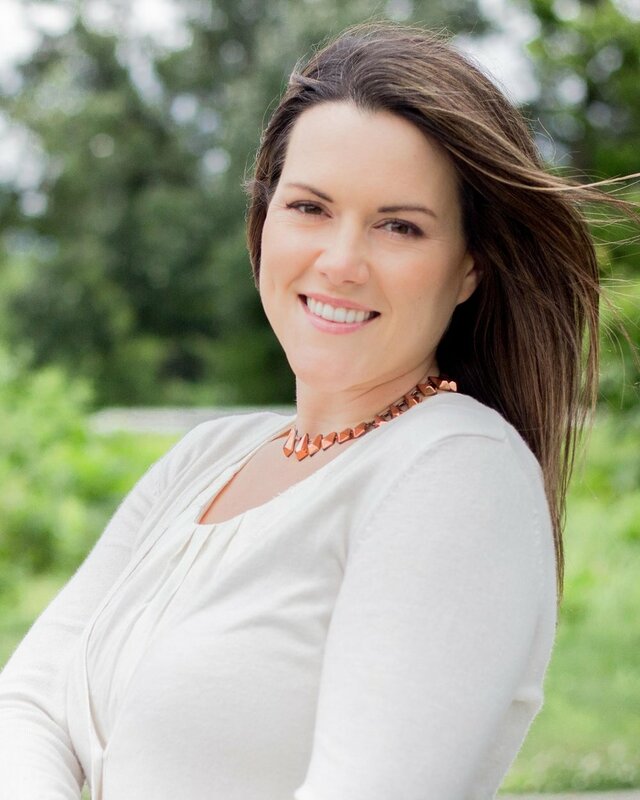 I recently had an incredible energy healing session with a spiritual intuitive. She told me one of the most powerful things you can do to heal your body is by toning with your voice. Repeating a mantra like "OM" or holding a vowel sound like "A" or "E" can actually change your brain waves and balance your emotions. I also discovered there are tones that correspond with each of your chakras (energy centers in your body), and when you use them you can get them back into harmony if they're unbalanced. I love this chakra toning practice because you can use it in the shower, driving in your car, etc. And, even better, it only takes a few minutes to do. Chant each of the following mantras for each chakra one at a time, or in sequences (see photo below). Focus on the area the chakra is located while you're toning the sound. To deepen this practice, think of the color of the chakra as you're toning it. For example, when you're toning the sound "LAM" for the root chakra, visualize the color red washing over your body. For the next chakra, the sacral, visualize the color orange...and so on. Daily morning yoga is one of the best ways to invigorate your mind, body, and spirit. One of my favorite yoga practices to do in the morning is the simple, classic, Sun Salutation. I love practicing Sun Salutations in the summertime outside in my backyard, facing the East while the sun is rising. I always say a prayer of gratitude to the sun while I'm doing my poses because I think it enhances this practice. Personally, I think this is what the Sun Salutation practice is about...giving gratitude to the amazing, life-giving sun and honoring it for sharing its light with us every single day. Give gratitude to the sun for its amazingness while you're doing your Sun Salutations. Write three pages, longhand, about whatever you want to every morning. Just get a blank notebook, and every morning write three pages about anything. I've found doing morning pages helps me clear out the clutter of my mind and gives me a greater perspective of where I want to go in the future. Sound therapy has been used since ancient times by the Greeks, Hebrews, Persians, Romans, and indigenous people around the world for healing. There's also been all sorts of modern research into the benefits of sound therapy. Pythagoras, one of the most influential philosophers in history, said sound, especially music, was one of the most powerful forms of healing available to man. Unfortunately, our modern world is filled with inharmonious sounds that knock us out of balance. Electrical hums, sirens, beeping appliances...all these things keep us out of tune. The best way to get back into tune, back into balance and harmony, is by taking a daily sound bath. I recently started doing sound baths for 5 minutes each morning and have noticed a huge change in the way I feel. It's sooooo healing...I definitely recommend you try it at least once a week if you can. Lie down in a comfortable position, and play your favorite relaxing music. Let the sound wash over you, cleansing your body of any sound pollution from the outside world. Breathe deeply, and release any tension in your body. I like to listen to Clar de Lune by Debussy or anything by Beethoven because I find classical music really healing. I know other people who like other types of music, or even nature sounds, for their sound bath. Sometimes I swap out classical music and put on 5 minutes of whale and dolphin noises because I find them really healing too. Either way, find what sounds resonate with you, then use them for your sound bath to rebalance your body. 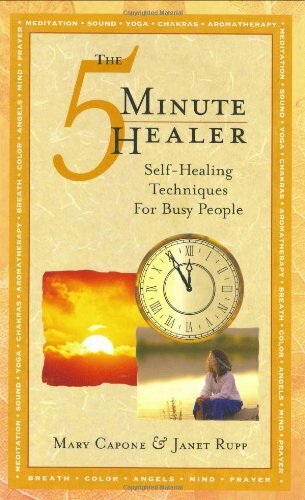 I found this practice in a book called, The 5-Minute Healer: Self-Healing Techniques for Busy People. 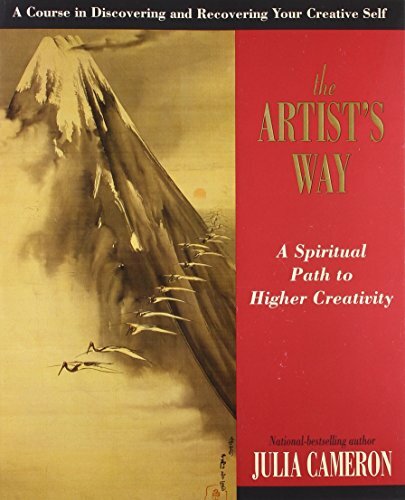 I bought this book forever ago, but I still use it all the time. There's a ton of super powerful healing practices in it!